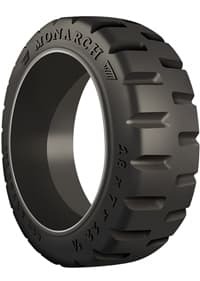 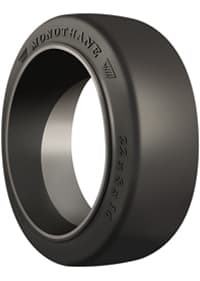 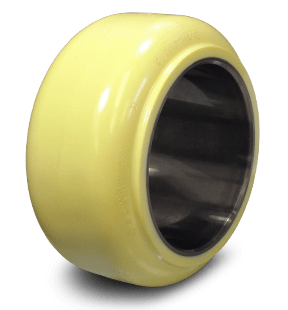 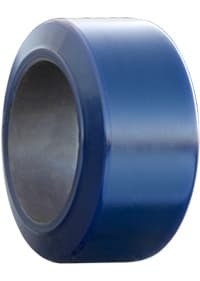 If you’re looking for press on or cushion forklift tires, Traction Industrial Tire has options to fit any budget. 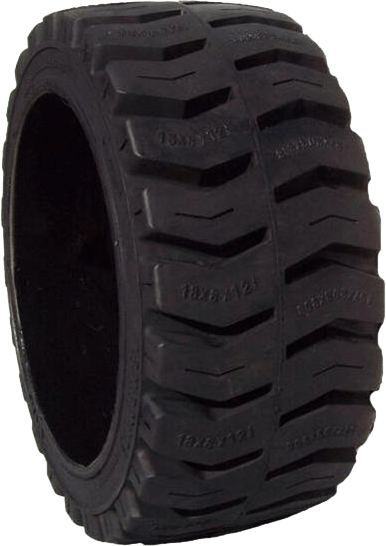 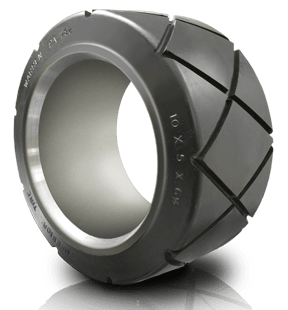 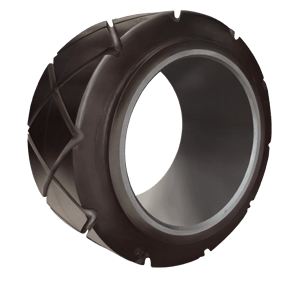 From our long-wearing entry level tires to a premium line that handles the heaviest loads, Traction Industrial Tire has the product to meet your needs. 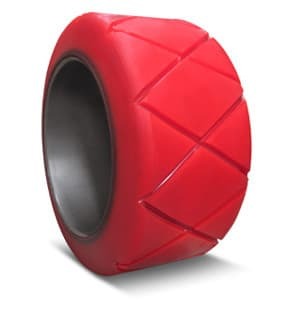 Not sure which cushion or press on tires are right for you? 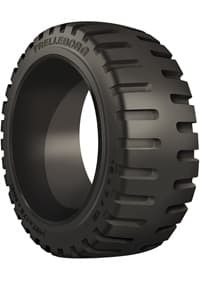 Contact a Traction Industrial Tire expert today.